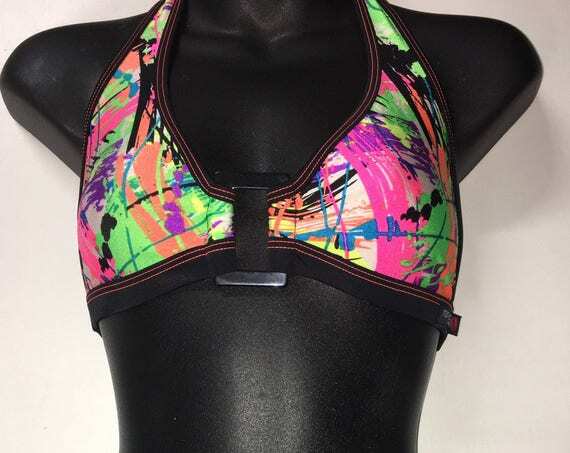 $40.49 35%OFFSALE *** MissManeater VANDALIZE buckle front fixed thick bind triangle boutique bikini top *** MAX coverage! $35.34 35%OFFSALE *** MissManeater WILD ring top thin halter sliding boutique bikini top *** MICRO coverage! $88.35 35%OFFSALE*** MissManeater WILD spliced Vfront tie up designer swimsuit with ring details *** BRAZILIAN cut! $95.71 35%OFFSALE*** MissManeater WILD fixed thin bind triangle top + sliding strap super low boutique bikini pant *** BRAZILIAN cut! $132.52 15%OFFSALE ***MissManeater CALLGIRL asymmetrical one piece designer swimsuit *** BRAZILIAN cut! $147.24 15%OFFSALE ***MissManeater CALLGIRL zipper front thick strap digital print designer swimsuit *** BRAZILIAN cut! $44.17 15%OFF SALE*** MissManeater fringed/beaded boutique bikini (this is the top ONLY!) $23.93 50% off SALE ***maneaterSTYLE *** MissManeater TAINTEDLOVE lace frill skirt T-bar boutique bikini pant *** Thong cut! $35.34 35%OFFSALE *** MissManeater SWEETHEART thin halter sliding boutique bikini top *** MICRO coverage! 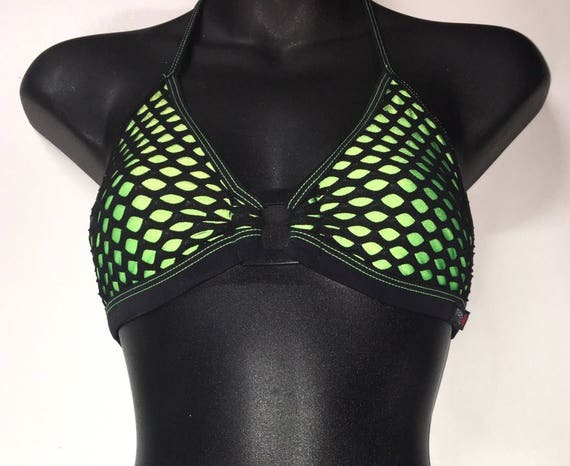 $40.49 35%OFFSALE *** MissManeater VANDALIZE square buckle front fixed thick bind triangle boutique bikini top *** MAX coverage! $47.85 35%OFFSALE *** MissManeater VANDALIZE buckle front fixed thick bind long halter top *** MAX coverage! $84.66 35% OFF*** MissManeater WILD sliding long halter top + thin bind strap sliding boutique bikini pant *** BRAZILIAN cut! $58.90 50% offSALE *** MissManeater TAINTEDLOVE ring top slide triangle bikini top + 80's hipster scrunch boutique bikini pant ***CHEEKY scrunch! $62.58 50% off SALE *** MissManeater TAINTEDLOVE thick band fixed triangle bikini top with asymmetrical soft band boutique bikini pant ***LOW rise! $73.62 35%OFFSALE *** MissManeater SWEETHEART micro sliding triangle bikini top with draw-cord sporty boutique bikini pant ***BRAZILIAN cheeky cut! $33.13 35%OFFSALE *** MissManeater VANDALIZE thin bind tie side SUPERlow boutique bikini pant *** BRAZILIAN cut! $36.81 35%OFFSALE *** MissManeater VANDALIZE thin bind fixed triangle boutique bikini top ***MAX coverage! $40.49 35%OFFSALE *** MissManeater VANDALIZE buckle front fixed thick bind triangle boutique bikini top *** MAX coverage! $40.49 35%OFFSALE *** MissManeater VANDALIZE buckle front fixed hipster boutique bikini pant *** MAX coverage! $31.66 75%OFFSALE *** MissManeater WILD frill skirt hipster boutique bikini pant *** SUPER low rise!